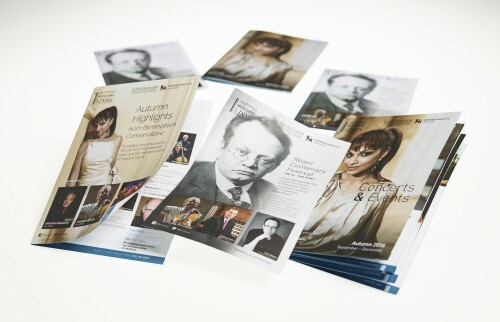 Birmingham Conservatoire have launched their Autumn concerts and events with a complementary set of leaflets and diary. 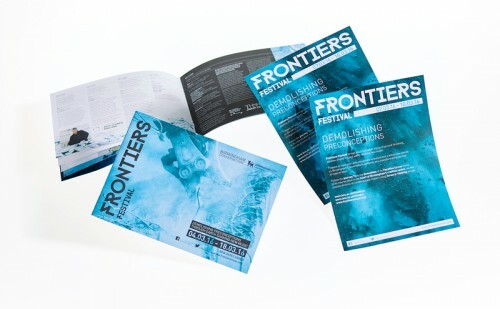 Always a pleasure to work with, the team supply the information and photographs for our designers to create the publications. There really is something for everyone!